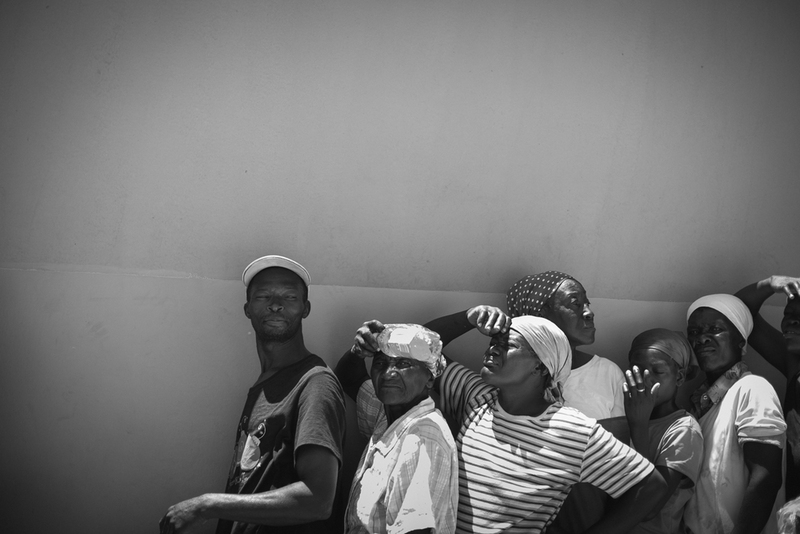 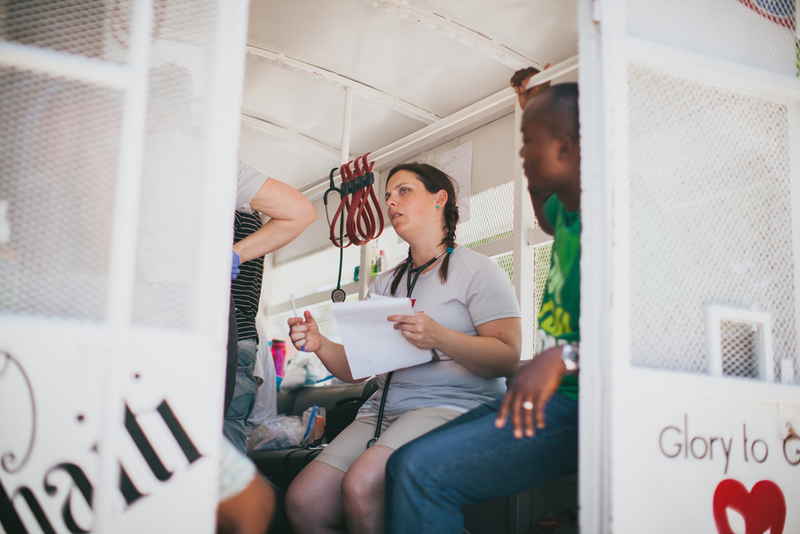 Standing barefoot on scorching hot asphalt as beads of sweat rolled down their foreheads, hundreds of desperate men and women waited in anticipation to be treated by a physician. 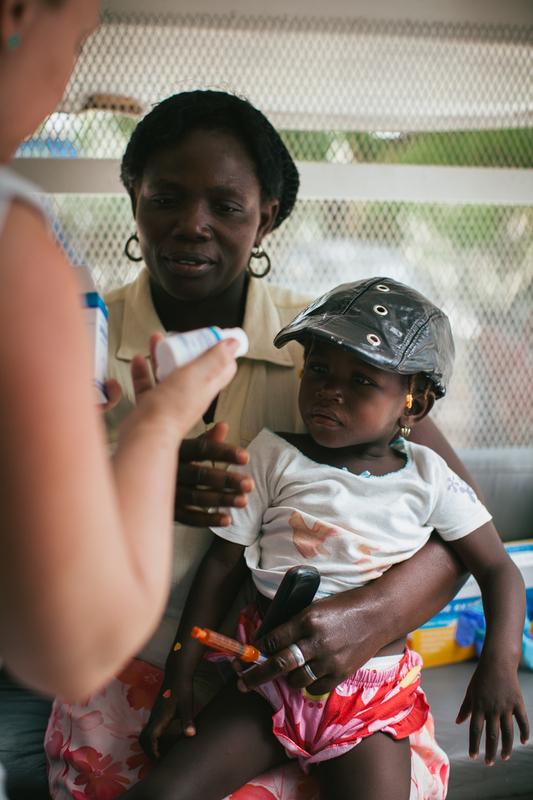 From skin rashes and infections, to malaria and other common diseases, people of all ages crowded the medical unit with hopes of finally being cured of their illnesses. 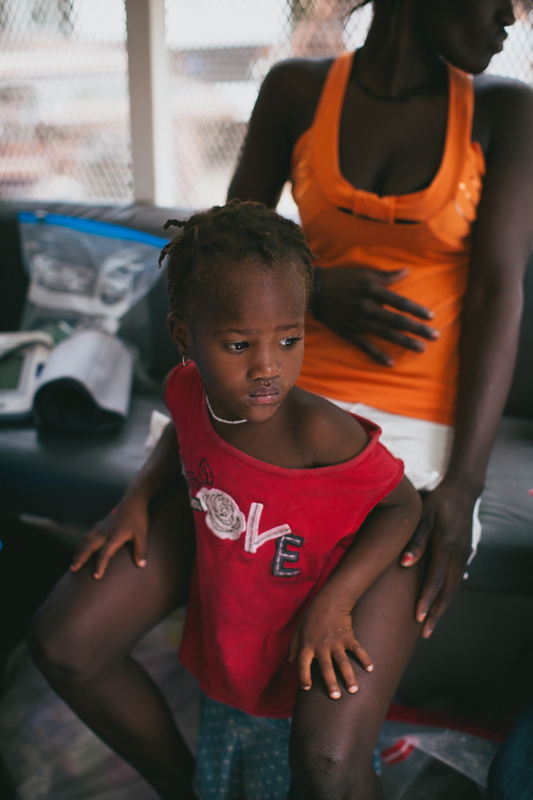 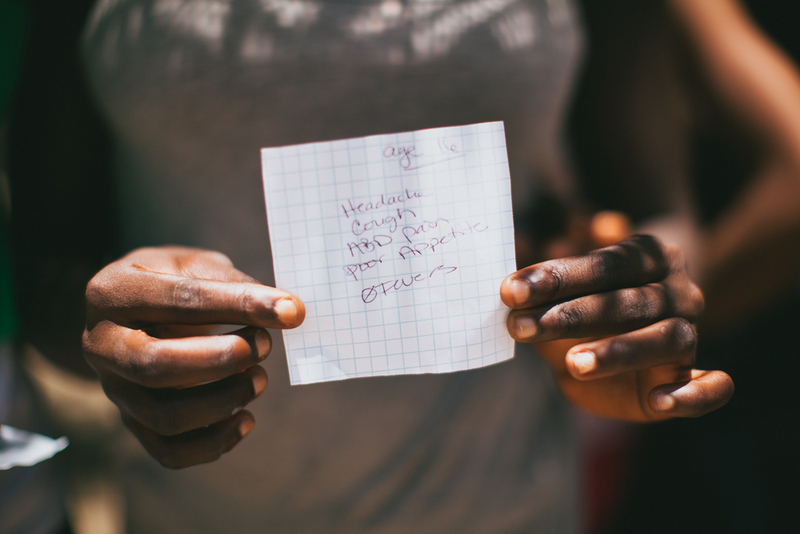 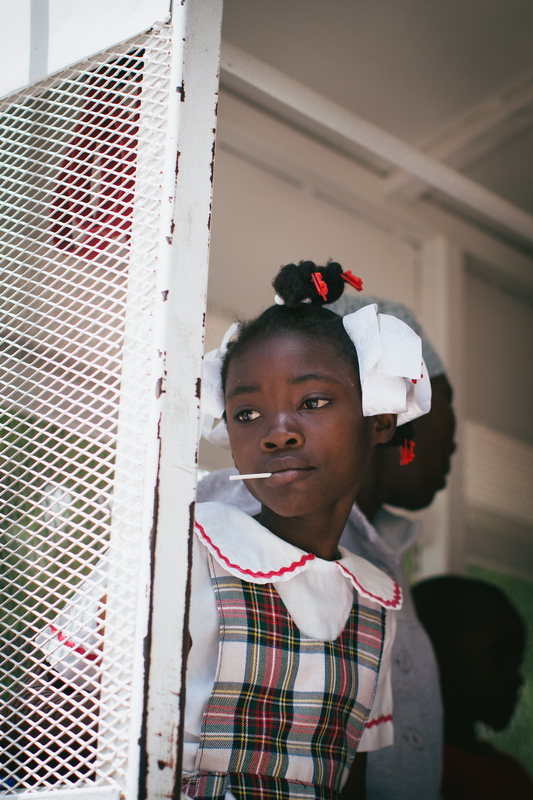 An opportunity to be examined by a professional is a rare experience for most Haitians in these rural villages, and many had never seen a doctor in their lives. 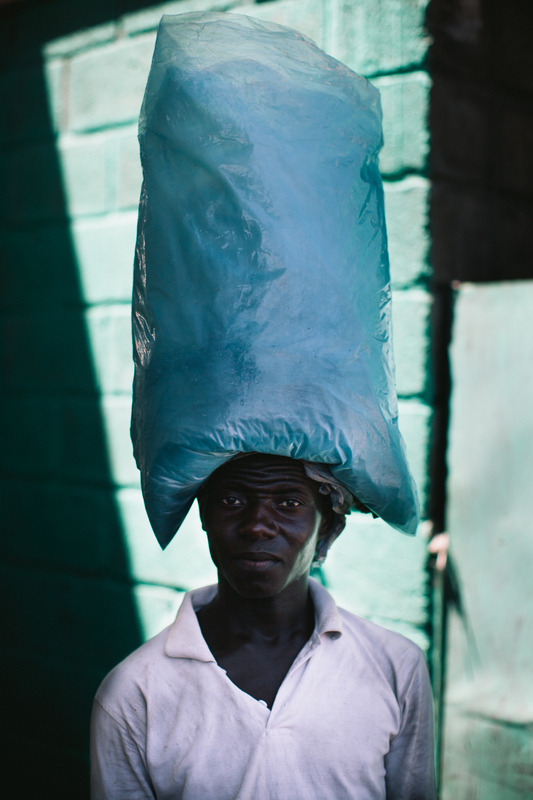 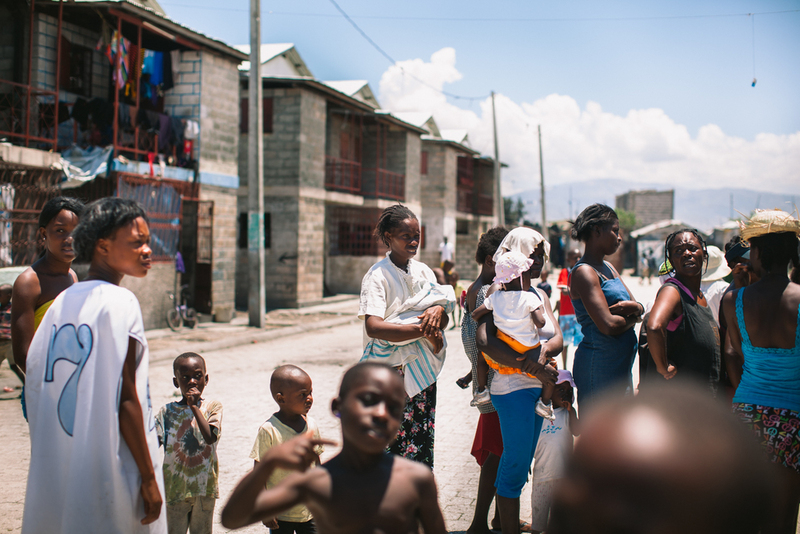 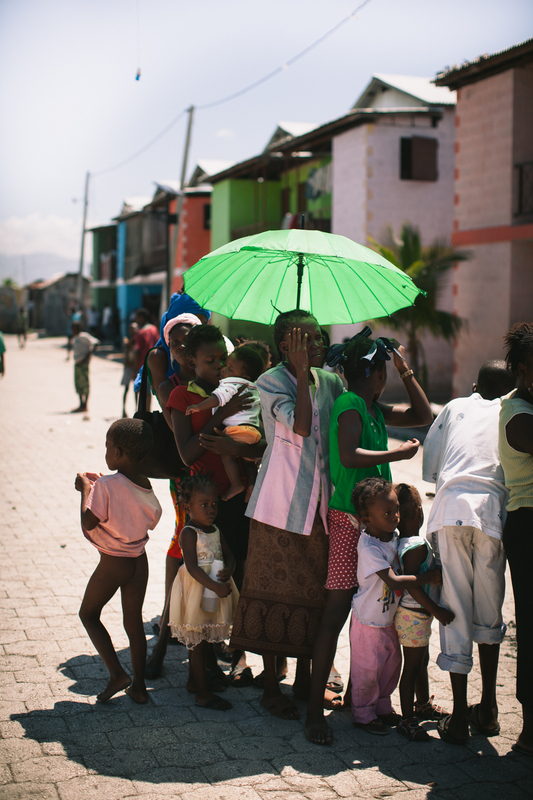 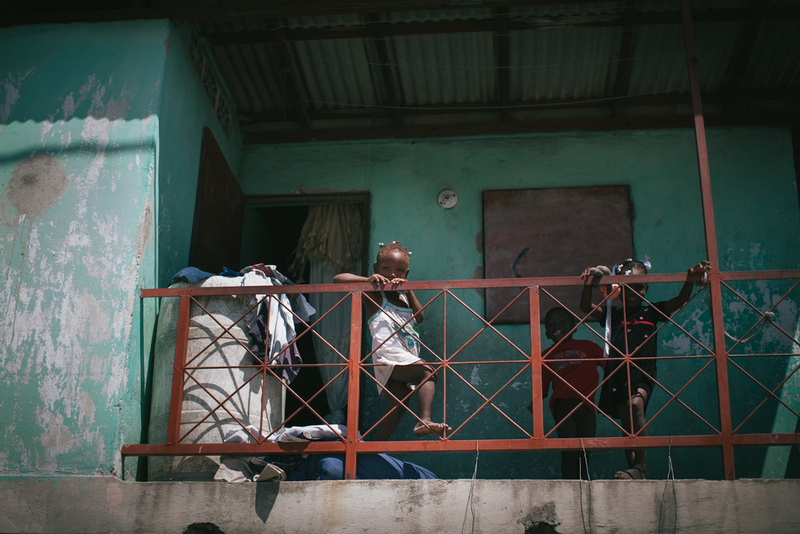 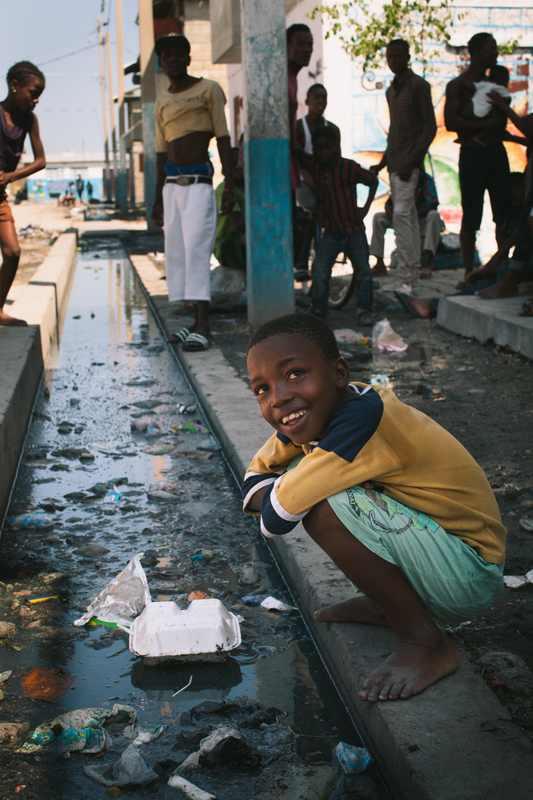 Healing Haiti, is one of the only non-profit organizations that allows their American medical volunteers to work in City Soleil, the largest slum in the Western Hemisphere.